I feel like randomness when I see this...really nice...thankee for sharing! very nice wallpaper, thanks for sharing! 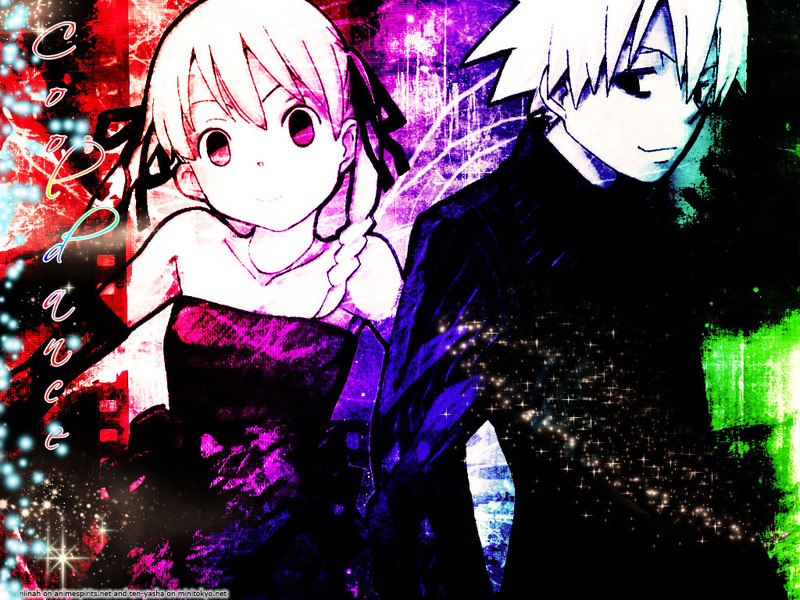 =) i love soul eater! Looks nice, has a pretty grungy feel to it and the colors work nicely. your wallie is very mysterious, has a cool atmosphere... her stance is very cool too. love the colors, the effects, the textures! nice colors! thx for sharing!